Xiaomi recently unveiled the Mi A2 and Mi A2 Lite smartphones at an event in Spain, and later confirmed that the Mi A2 will be launched in India on August 8th. Xiaomi’s Mi A2 India launch event kicks off today at 4:00 PM (IST) in New Delhi and all eyes are on Xiaomi as the company has not yet announced the prices outside Europe, so fans who are waiting for the device are eager to know its pricing, availability and other details such as the variants that will be launched in India, color options, etc. Xiaomi will also stream the Mi A2’s launch event, so you can rest assured that you won’t miss any of the announcements made at the event. You can watch the livestream on Xiaomi India’s official website here. You can also catch the livestream on Xiaomi India’s official Facebook page. Moreover, Xiaomi is also offering F-codes to 100 lucky users who register to watch the live stream on Xiaomi India’s official website, which can later be redeemed to buy Xiaomi products. The Mi A2 has generated a lot of hype on social media and fans are particularly excited to lay their hands on the device, thanks to its impressive imaging hardware and a sleek design. The device was announced in three different RAM and storage configurations at the global launch event, where Blue, Black, and Gold color options were unveiled. In case you’re interested in checking out the improvements that the Mi A2 brings over its well-received predecessor, the Mi A1, you can check our comparison article and decide whether the Mi A2 is worth the upgrade. 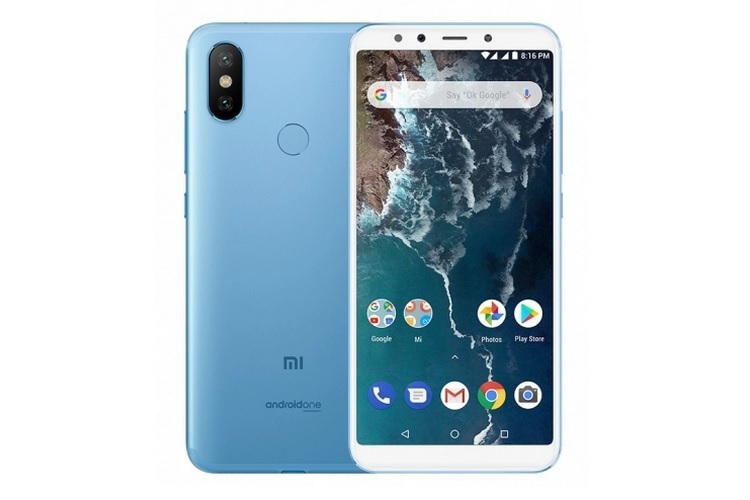 Xiaomi has already confirmed that the Mi A2 will be available exclusively on Amazon, however, it is not known when the sales of the smartphone will start.